A bit of humor for my readers to go along with my love post today. 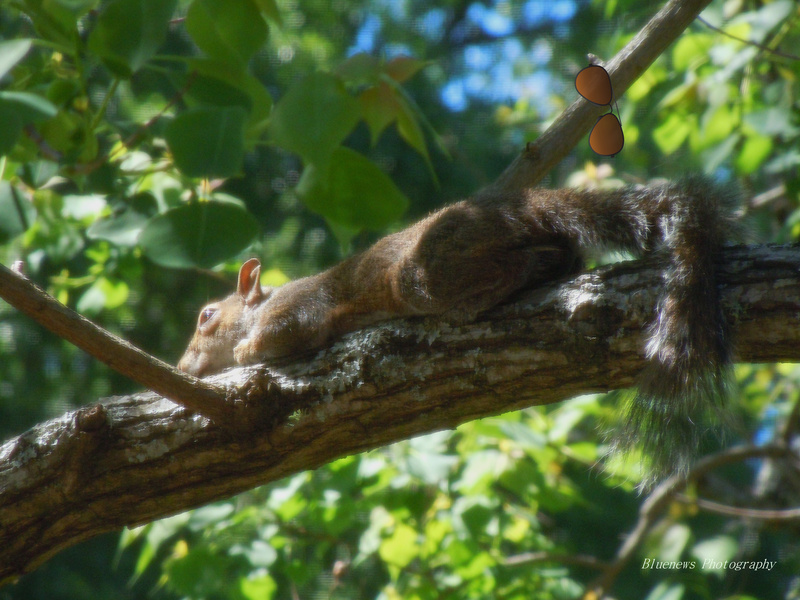 We have a robust squirrel population, like most of you out there. And, generally when they chew on the freshly painted shutters, or the new growth on the trees they send your thoughts to other ideas verses cute and lets grab the camera. Top Gun, with the wind and sun, 3 stories high. So good. I would have loved to use that photo a couple weeks back, though it can really stand on its own. Thank you for the comment! Which one of your post needed a Top Gun squirrel photo? You may link it.